Can you guess what city is it? 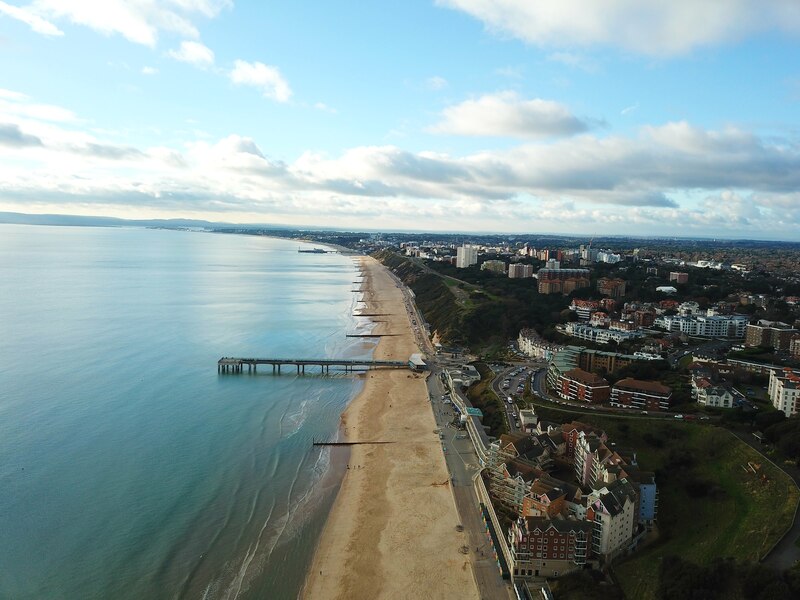 Bournemouth has been named as the second highest trending destination for 2018, based on booking increases over the last year – by Airbnb. By analysing the worldwide destinations that have doubled, tripled or more in bookings compared to 2017, the home-sharing platform found that the town on England’s south coast is up 353% since last year.